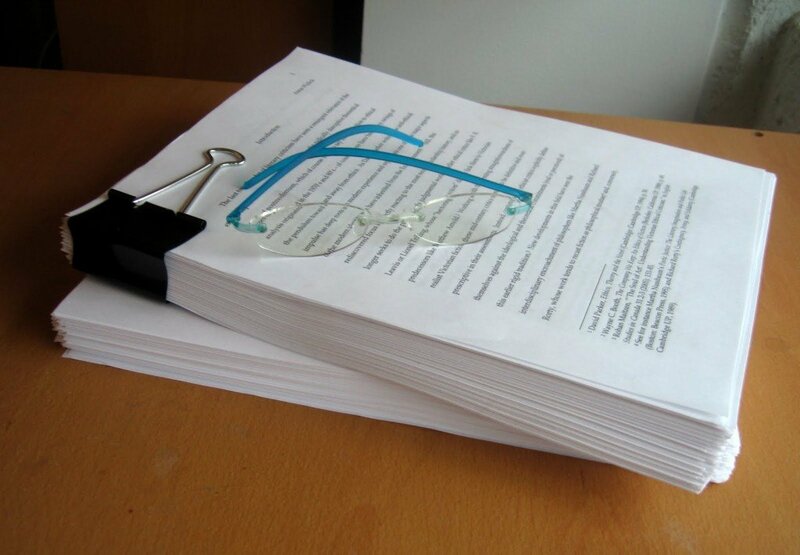 Dissertation papers are very long written papers. They take days to weeks, even months to complete. With long papers comes with high chances of having grammatical errors. In addition to writing, the format and citation have to be proper in order for it to be submitted. Also, depending on your specialty, APA, MLA, and AMA all have different formatting styles. It takes quite a while to format all corners to the exact specifications of the standard writing style. Wouldn’t it be great if there was a service that could provide complete dissertation checking service? Expert Editors is where we have complete checking service. We provide a complete workup on your paper regardless of how long it is. We check not only the grammar, but also the style, format, passive/active voice, table of contents, and references. We even go further in analytical papers such as checking for tables and figures. If you were to give your dissertation paper to proofread by a second set of eyes, wouldn’t you want to get help from someone who knows the field? The answer is of course. Our Ph.D. editors were once students and for that exact reason, they know the inside scoop of how professional dissertations are supposed to be. Our editors and proofreaders work around the clock to make sure our customers’ papers are polished and completely error free. 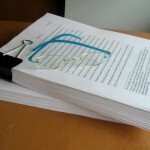 In addition, we at Expert Editors will take the extra mile to make sure you are completely satisfied so, we offer multiple free revisions if needed. Our company has over 10 years of experience and with experience comes perfection. Our years of accumulated experiences have contributed in evolving our company to providing five-star services. Our customers keep coming back to us due to their satisfaction with our work. We do not advertise because our company’s name and services are spread by the word of mouth. Over 90% of our new customers are from referrals from our previous customers. Our company grows on trust and reliability, and we work hard to keep it that way. Our dissertation proofreading help is unmatched because our people were once students who wrote dissertations. It’s recommended to read our previous customer reviews and see what they thought of our services. So what are you waiting for? Sign-up with us and rest assured your dissertation will be polished and ready for submission after we proofread it.